The Aurora Center and Housing and Residential Life presents the fourth annual discussion series for Sexual Assault Awareness Month. This month is a campaign to raise public awareness about sexual violence and educate communities on how to prevent it. This is the third of four discussions that will happen throughout the month of April. 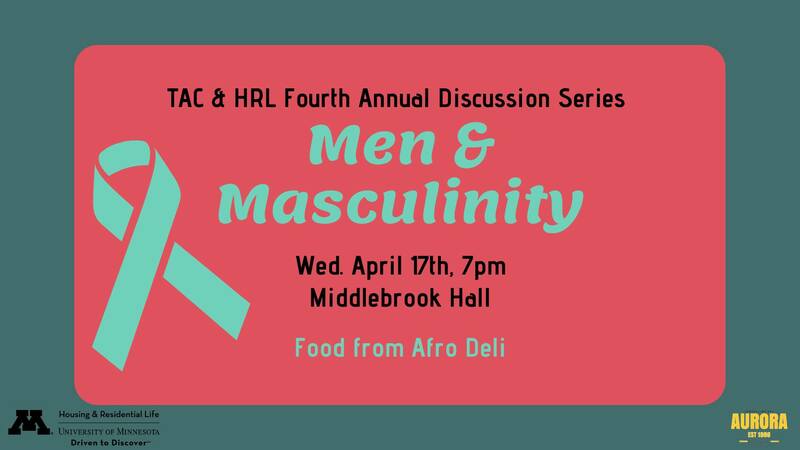 Come enjoy some delicious food brought to you by Afro Deli and participate in a discussion about masculinity. 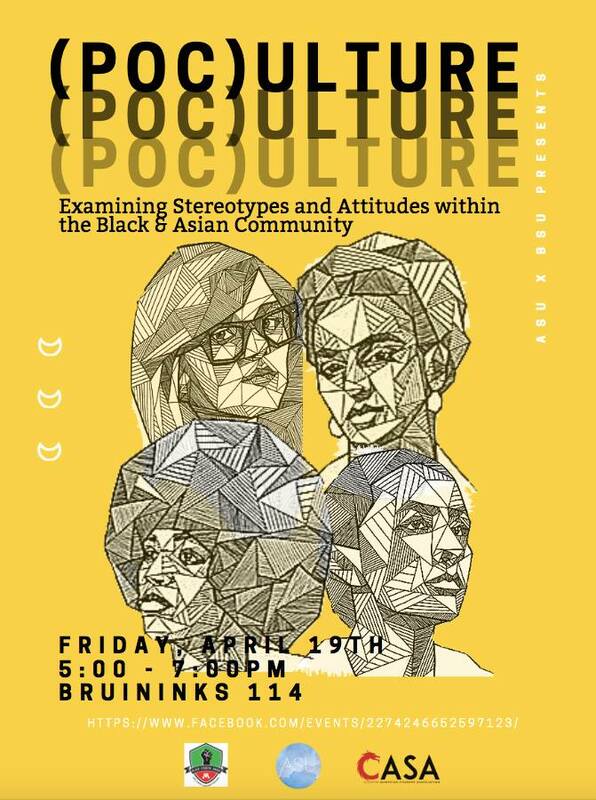 Join the Asian-American Student Union (ASU) and the Black Student Union (Bsu Umn) for our collaboration event, (POC)ulture: Examining Stereotypes and Attitudes within the Black & Asian Community. Come learn about the contexts of these stereotypes and how we can support our respective communities through solidarity and activism! The CDSC is excited to host Akemi Nishida at UMN next week. Akemi is an Assistant Professor in Disability and Human Development at UIC. 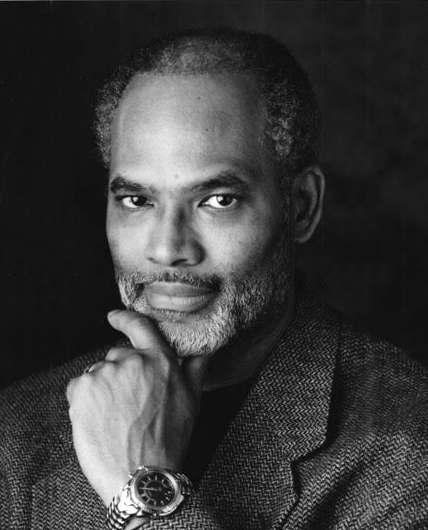 Dr. Nishida uses research, education, and activism to investigate the ways in which abelism and saneism are exercised in relation to racism, sexism, and other forms of social injustices. 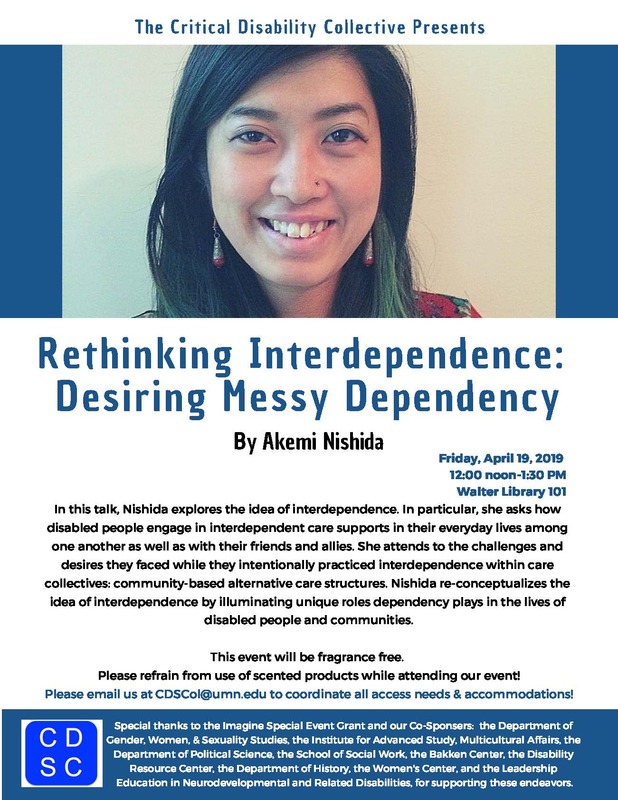 Akemi will present "Rethinking Interdependence: Desiring Messy Dependency" on Friday April 19th from noon-1:30 in Walter Library 101.
International Student & Scholar Services (ISSS) and Student Unions & Activities (SUA) is hosting its Seventh Annual "Best Practices Working with International Students: Student Group Training" on Friday, April 26 and Thursday, May 16. The training will cover best practices welcoming new international students arriving this summer for the Fall semester. Only student group leaders registered for the training and approved are invited to attend. 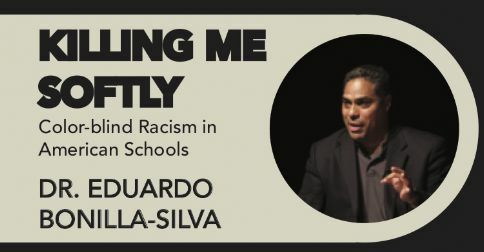 Dr. Bonilla-Silva, scholar, author, and professor at Duke University will be presenting on his current research: Killing Me Softly - Color-blind Racism in American Schools. If you have feedback or resources you would like added to this site, send your comments to cclimate@umn.edu. The Campus Climate website aims to provide a forum for diverse views related to campus climate at the University of Minnesota Twin Cities Campus. This is, however, a moderated discussion forum and some submissions may not be posted.